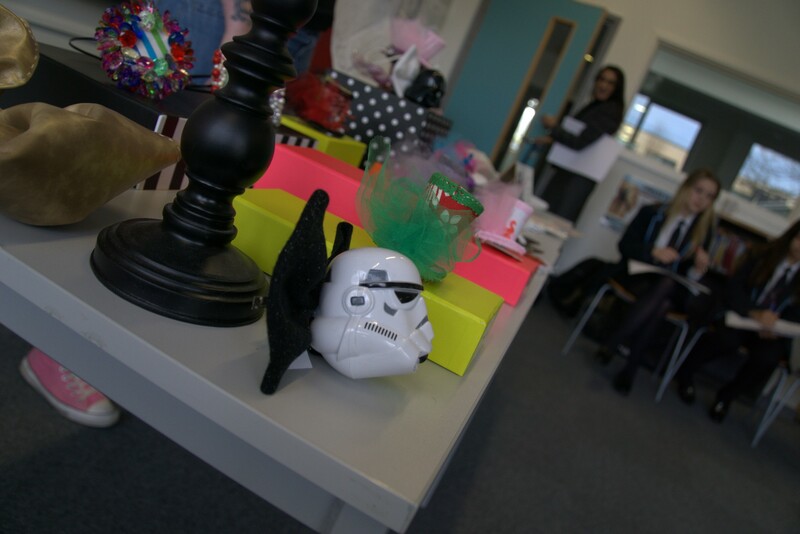 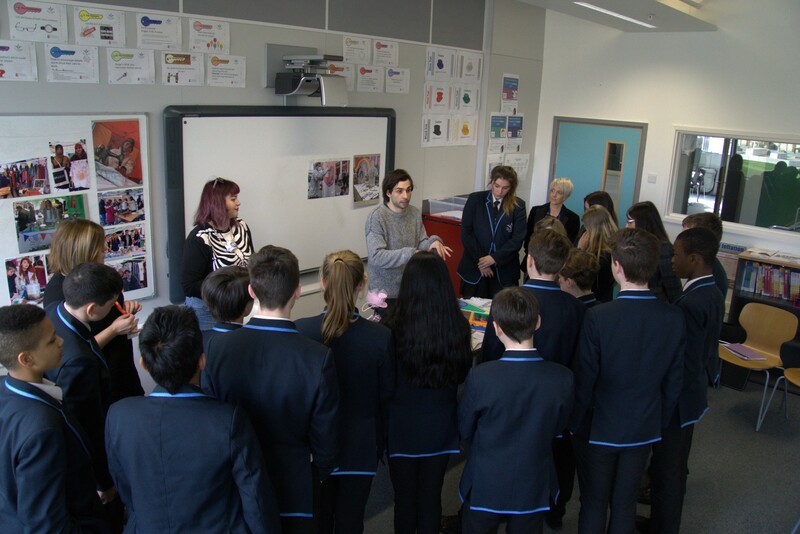 We were kindly hosted in the morning at Victory Academy where the Future Foundry team including some student market makers spoke to pupils studying business studies about ideas around what could you make or sell at a market and how to make it happen. 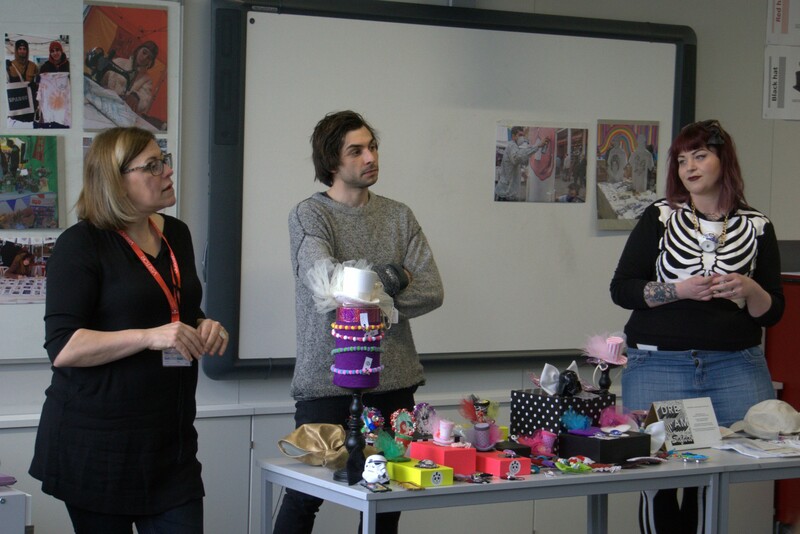 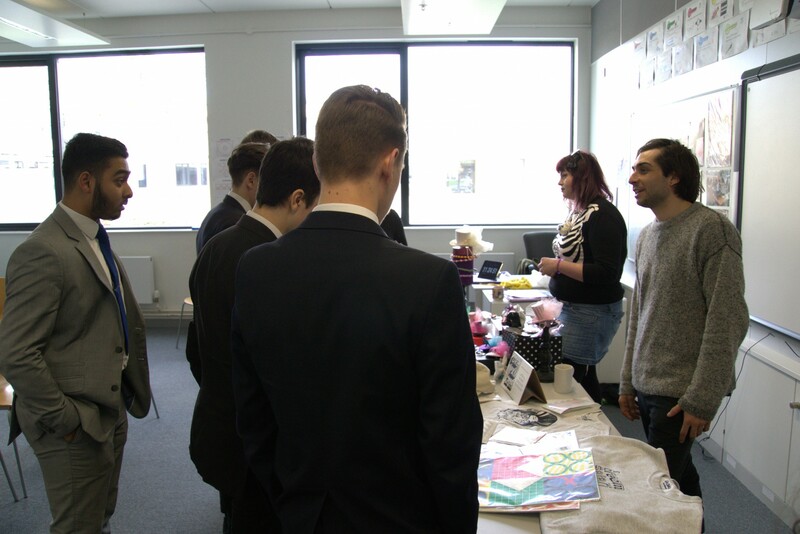 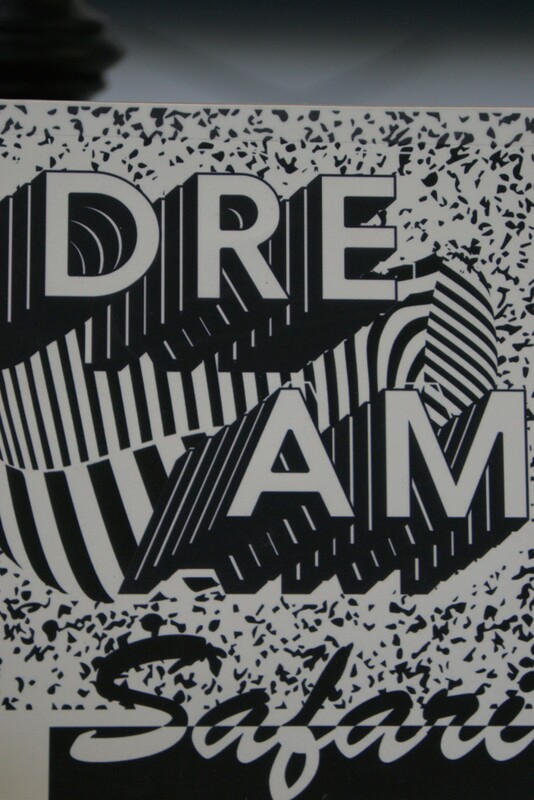 Sixth Form students also took part in discussions talking about and sharing their ideas on the Market. 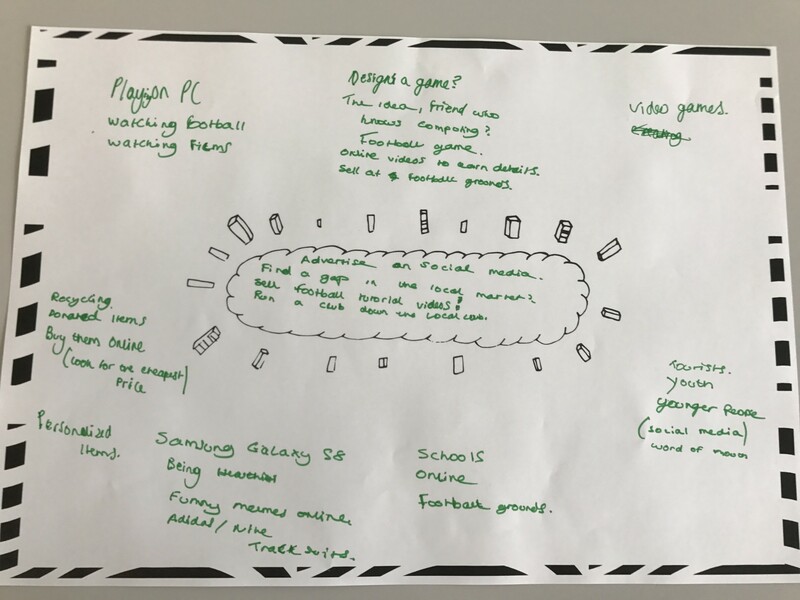 The pupils were asked to note down their ideas with some interesting themes and ideas arising from the earlier discussions. 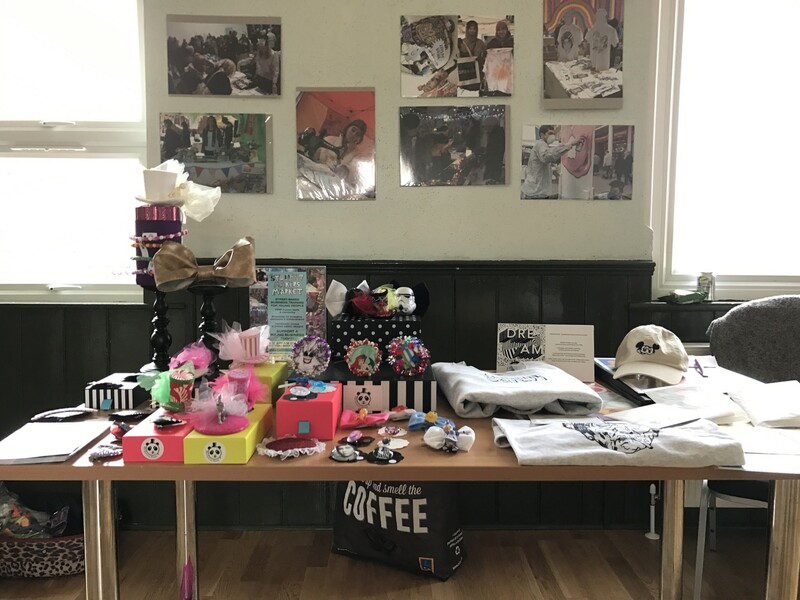 Later on in the day, we were back down at the Magpie Community Centre running a workshop discussion with the local community. 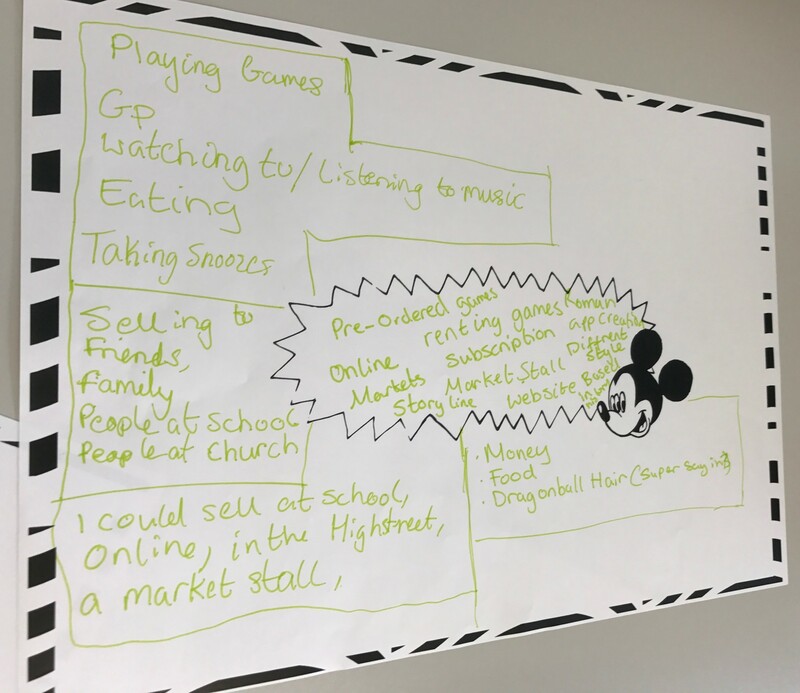 We have other visits planned to further developed the idea of the market in line with the local community needs and aspirations, with in the near future holding a test market in the area for people to attend and take part with.